Koenigsegg has built the last two Agera RS cars in a production run that goes all the way back to 2010. 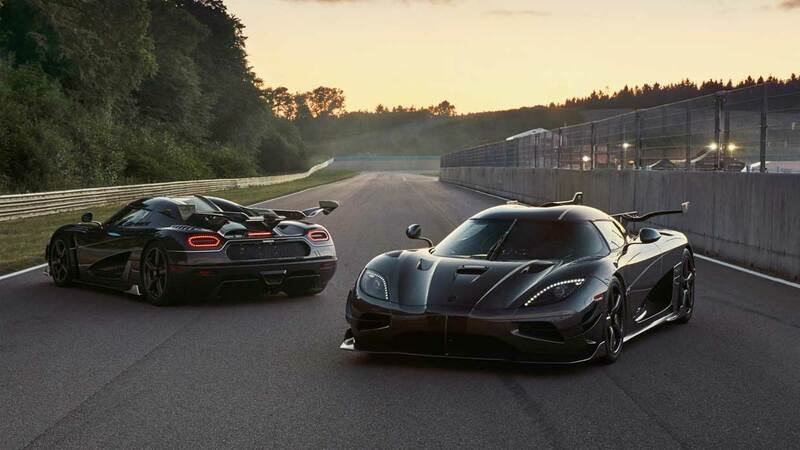 They are called the “Agera Final Edition” and will be branded as “Agera FE” rather than “Agera RS”. Both cars have all the options at no cost to their well-heeled buyers and while they share the active aero, upgraded engine, and winglets, they are also different. Thor is done up in clear carbon with diamond-flake in some sections of the paint. 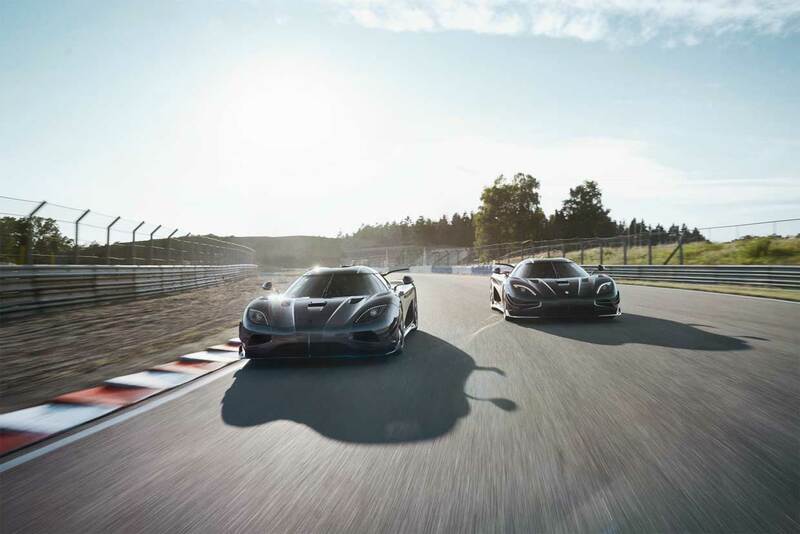 It has a central fin up top running down the center, LeMans-style, for high-speed stability. Väder is finished in the same colors but adds white gold leaf to set it off. It has small rear winglets and a customized large rear wing. The supports for that rear wing and its active aero hardware have cutouts so you can see inside. 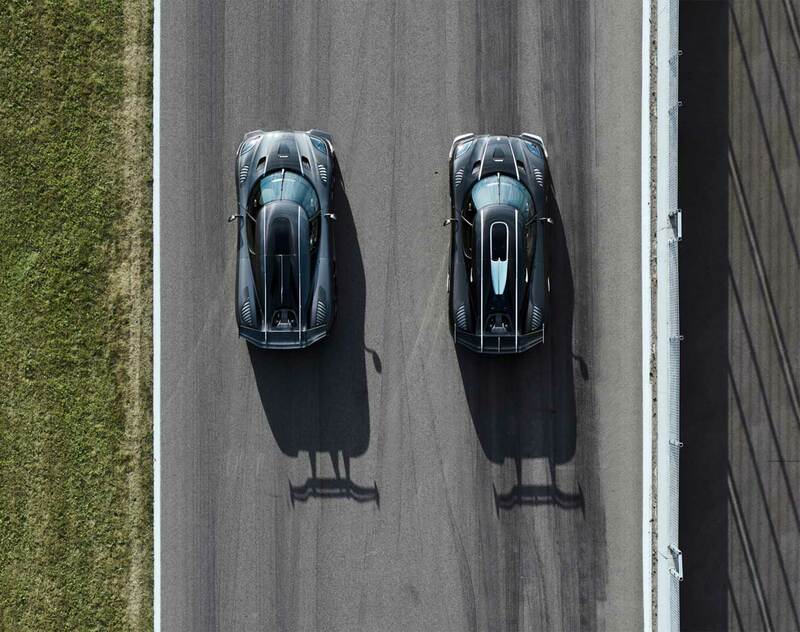 The replacement for the Agera RS will bow in at the 2019 Geneva Motor Show, and it should be a beast, taking the baton from what is currently the fastest car in the world.